It’s about time for these two to let other champions compete for best ADC. 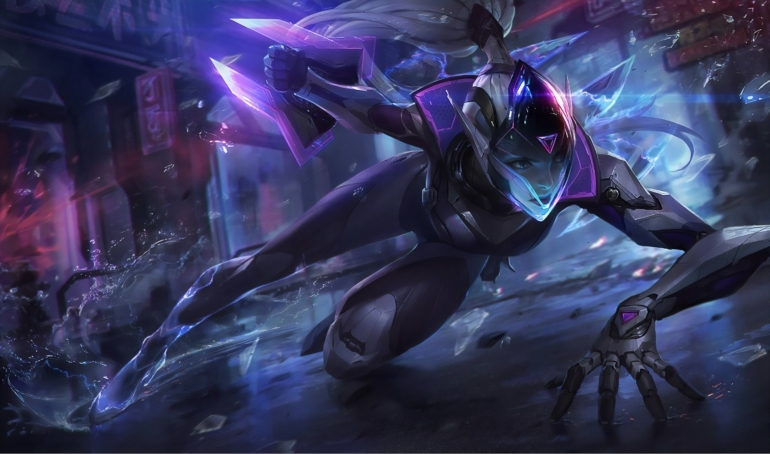 Vayne and Ezreal have been performing at the very top of the marksman ladder consistently for weeks, and Riot is gearing up to nerf them, according to today’s post in the official League of Legends forums. The statistics behind Ezreal and Vayne’s performance are shockingly close, as both have been hovering around a 20 percent playrate and 53 percent winrate each for the past month, according to League stats site Champion.gg. Obviously, those numbers are far beyond the realm of balance, as any champion that’s played that often shouldn’t also win so frequently if they’re in a healthy state. While Vayne’s been taking advantage of a few things to get ahead, including her own damage, Relic Shield, Overheal, and Fleet Footwork, Riot believes Ezreal’s problems boil down to one thing—Kleptomancy. Because of this, the balance team is taking a crack at changing the rune in Patch 8.1, so that the best things you can get from it are a little weaker and the worst things you get are a bit stronger. This should make the rune seem less “feast or famine,” while at the same time reducing Ezreal’s efficiency should he roll a super lucky item from it, like an Elixir of Wrath. Riot hasn’t specified if it will be toying with drop rates or the actual boosts from the items, but if the rune change isn’t enough, the balance team will follow up with more Ezreal-specific nerfs in Patch 8.2. Neither the nerfs for Ezreal nor Vayne have made it to the PBE as of yet, but we expect them to go up for testing around the same time that Patch 8.1 is pushed to live servers, which should happen on Jan. 9.